Exploring nature and riding miles & miles away on their favourite bike, is an addiction of all the motorcycle enthusiasts. But, sometimes their this passion led them to suffer from severe back pain. Naturally, a human body will start protesting after a while when the ride reaches beyond a certain period of time. Though, the cause of pain may include cramps in the legs or in arms, aches in the wrists, neck, knees, etc.,. But, in most of the cases, back pains are one of the main areas of discomfort. There are certain factors responsible for having back pains while riding a motorcycle, including your body measurements, your type of motorcycle and some of its parts. We will have a brief look over all of the them in the section below and figure out how to avoid back pains on your motorcycle ride. Have a glance. 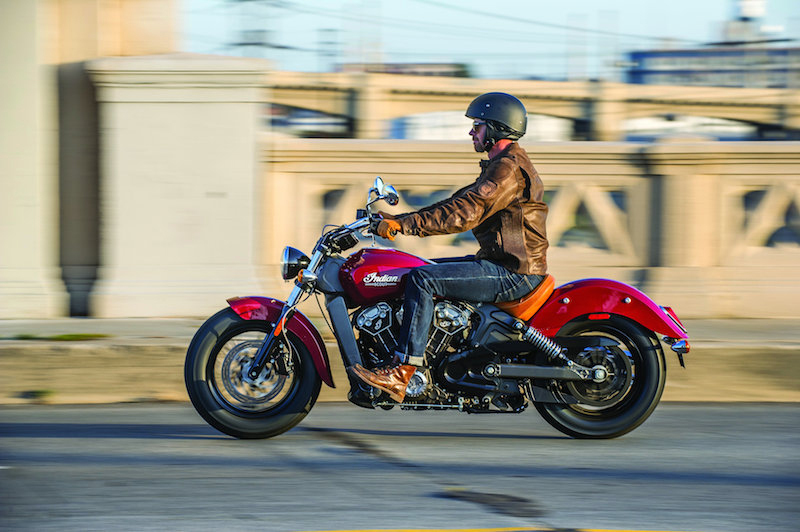 Beginning the note with the type of motorcycles, there are basically three categories in which we can classify the bikes, namely- Standard, Sports and Cruiser. For all those who don’t know, each of the three have their own body, feet and hands position. To avoid back pain, your riding posture must be appropriate and these three parts form your sitting angle on to the bike. Standard bikes typically include dual sports and touring bikes. They are designed in such a way that they automatically get straight body posture, straight hands and direct below feet. So, if you prefer a standard bike for long distance journeys, this is by far the best riding position. The all time favourite cruiser, is certainly the first love of almost all the bike enthusiasts and without a second thought, it is possibly the next best motorcycle to enjoy a long ride. If noticed thoroughly, it is fairly identical to the standard type in terms of the sitting posture and hands. The only perceptible difference is of the feet as they are slightly ahead of you. Your body will persist straight as your legs will hold your body. Third in the category is the sports bike, which have a typical structure of a slightly lower riders’ seat while an uplifted pillion couch. Because of this set-up, your body tends to lean forward a little. Talking about the hands, they are lower and the feet are at the back of your body. 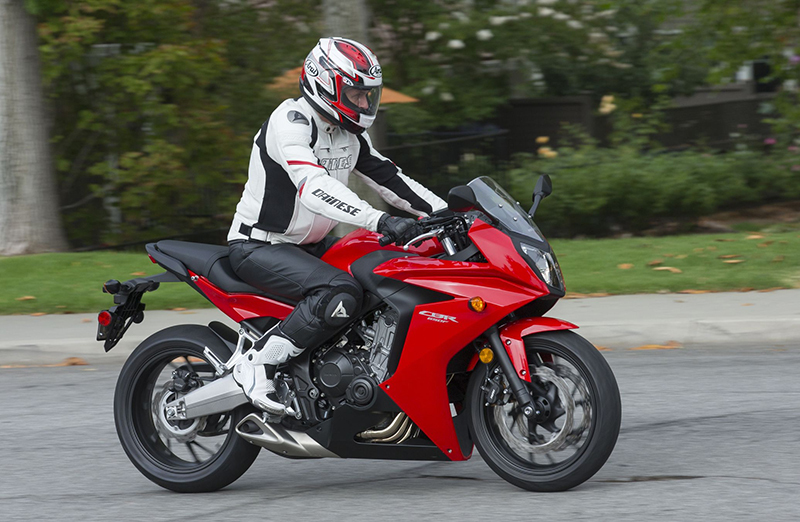 From all three, sports bike are very rarely chosen as they make a lot of strain on your body. Next factor comes your body measurement. Your body makes a huge impact on your back, apparently when it comes to riding a motorcycle. For the average height persons, less are the chances that their back will pain more, but, in the reverse case, i.e. persons having beyond an average height will lean over and thus may have pain. To avoid this discomfort, raised handlebars could prove to be a very helpful. Another case is when your height is below average. In that case, the problematic part will be your feet, which can cause ache in your back. For that, the obvious solution is to lower down the handlebars. Try out any possible way to keep your back straight as that’s the sole objective here. 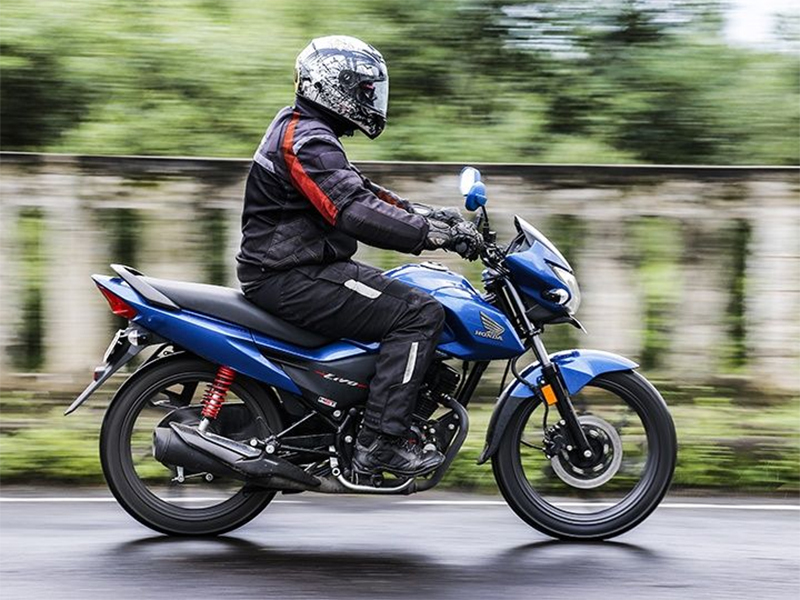 Apart from the bulk of accessories fitted on a motorcycle, three are the chief parts, namely- handlebars, seat and foot pegs, that influence a lot to settle down your back. Handlebars are constructed according to the aforementioned categories of bikes. 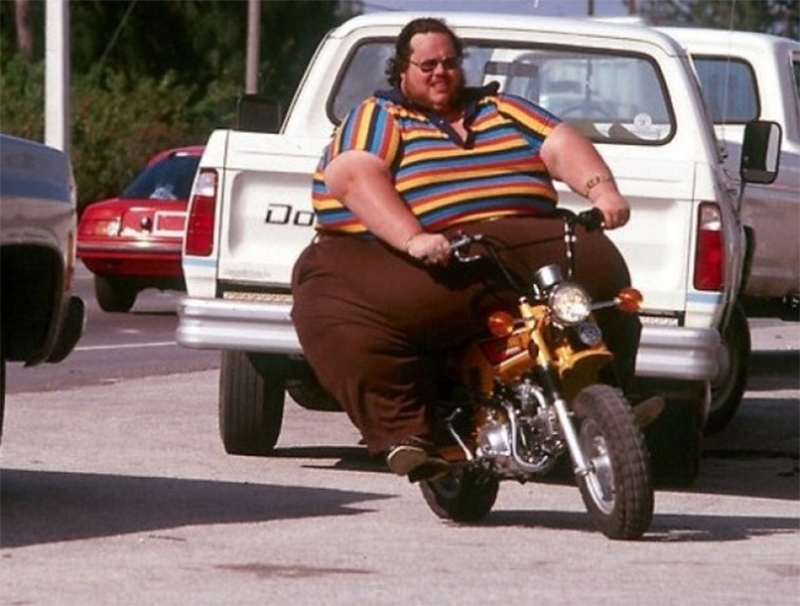 They are made so that they could be feasible for an average height of the biker. And, because of the fact that all the riders can not have average heights, it becomes quite important to change handlebar so it then won’t affect your back that much. Always look for the handlebar that totally fits your body measurements. Another prominent component is the seat. It is usually made up of average quality and fairly comfortable. Still, if you feel like changing it for more comfort, go for it because it is again a major factor for long distance rides. Your body posture will be automatically changed when you change the position of your foot pegs. If you go for aftermarket pegs, buy something that makes your body posture appropriate. What does your Motorbike’s tyre size code mean?